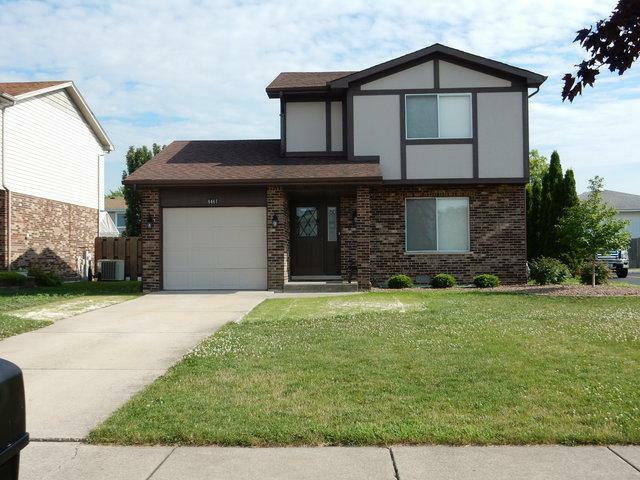 Price reduced and quick close possible on this 3 bedroom 1 1/2 bath home--This Tinley Park home is in absolute move in condition. Freshly painted inside and out and newly landscaped too! We're not just a drive-by--Don't be fooled look at the room sizes here. 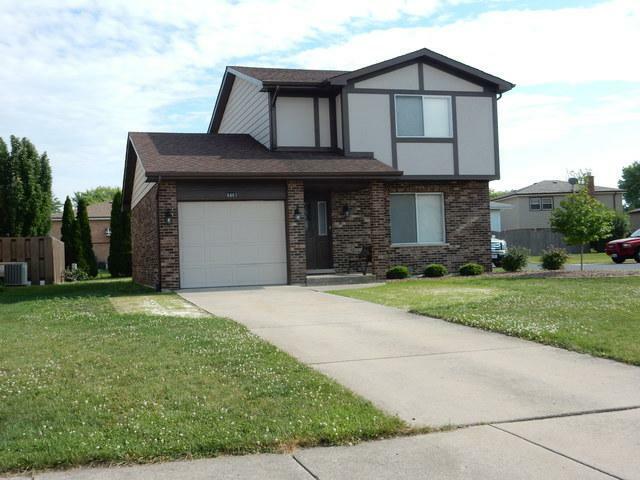 Supersized living room and kitchen with combined beautiful hardwood floors and brand new carpeting. The kitchen is equipped with top of the line stainless steel appliances. A full size laundry/utility room includes washer and dryer. The 2nd floor provides 3 nice sized bedrooms with plenty of closet space--not to mention a HUGE walk in closet for the master. 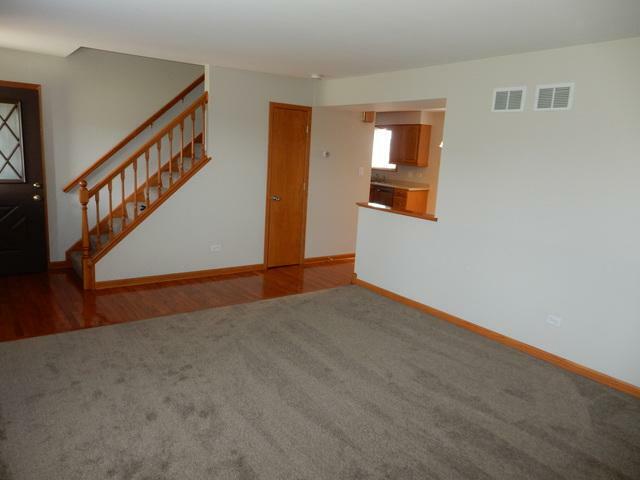 Plenty of storage throughout including a full cement crawl space. 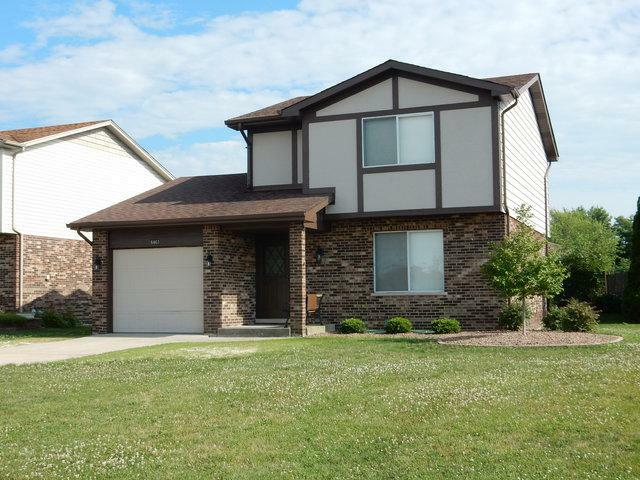 Home is walkable to public transportation, plenty of shopping, restaurants and parks nearby. Home is agent owned and taxes DO NOT reflect homeowners exemption. Listing provided courtesy of Park Place Realtors.